Recognized as a Top Performing as Reviewed by Travelers on the World’s Largest Travel Site. 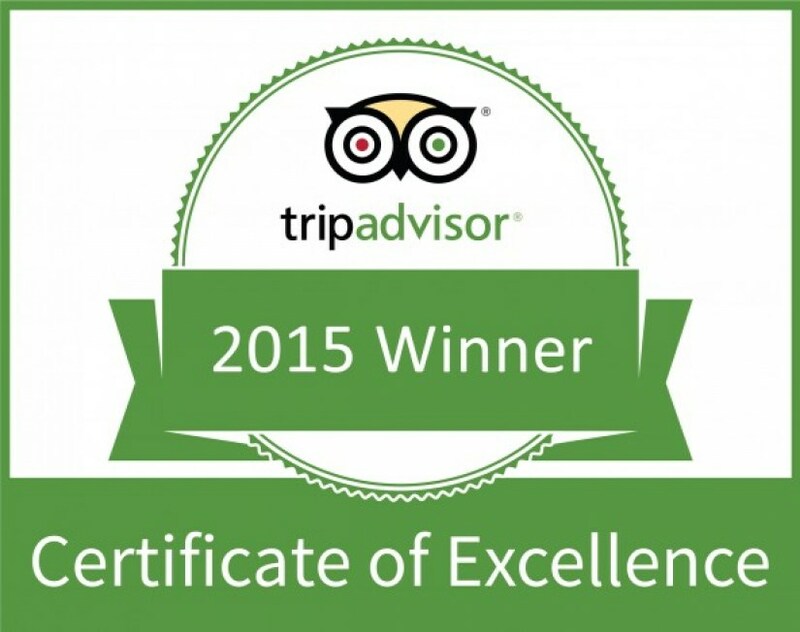 Paraíso Caño Hondo Eco-Lodge & Resort today announced that it has received a TripAdvisor® Certificate of Excellence award. Now in its fifth year, the award celebrates excellence in hospitality and is given only to establishments that consistently achieve great traveler reviews on TripAdvisor. Certificate of Excellence winners include accommodations, eateries and attractions located all over the world that have continually delivered a superior customer experience. When selecting Certificate of Excellence winners, TripAdvisor uses a proprietary algorithm to determine the honorees that takes into account the quality, quantity and recency of reviews and opinions submitted by travelers on TripAdvisor over a 12-month period as well as business’s tenure and ranking on the Popularity Index on the site.